Moderately Okay Cosplay (John) is a cosplayer based out of Orlando, Florida. 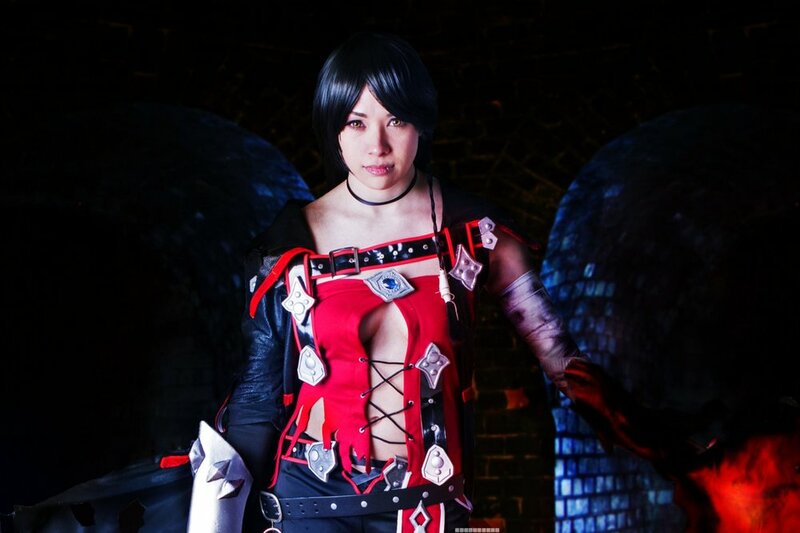 He makes cosplay from anime, video games, comic books, and more. If you can nerd out over it, he’s probably made something from it! John began cosplaying in 2012 because he wanted to be a character from League of Legends, but it wasn’t anywhere close to Halloween. A friend of his had introduced him to conventions and cosplay, and since then he’s been hooked. He has made over 100 costumes and has had the opportunity to work with companies like Nintendo by representing their characters to the public, as well as travel to many conventions, both in the US and internationally, as a cosplay guest and judge. 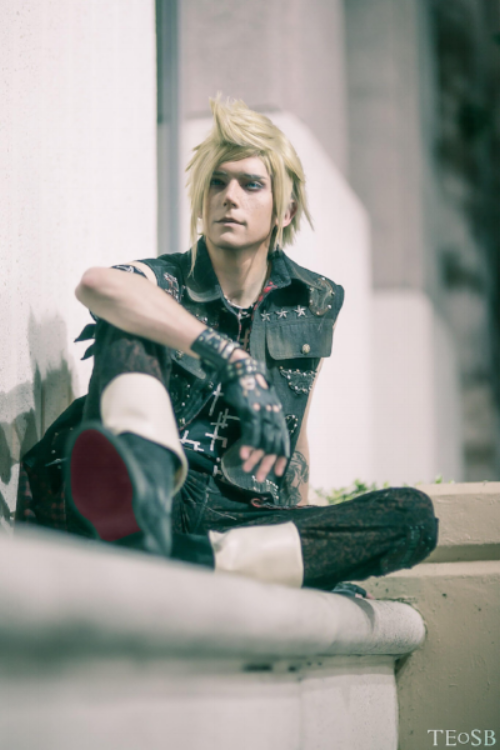 He now cosplays mostly from video games, and is mostly known for his cosplays from Final Fantasy XV. Brinni and Kiki are a cosplay couple who have been together for 5 years, and cosplaying for 9. In that time, Brinni has been hired by companies such as Square Enix, Com2US, and KOG Games, and Kiki by NEXON's Maple Story, KOG Games, and more.Together, they've not only been awarded many craftsmanship and performance prizes, but also judged masquerades all over the west coast. They're both thrilled to be joining ShineCon 2018, and look forward to meeting you all there!